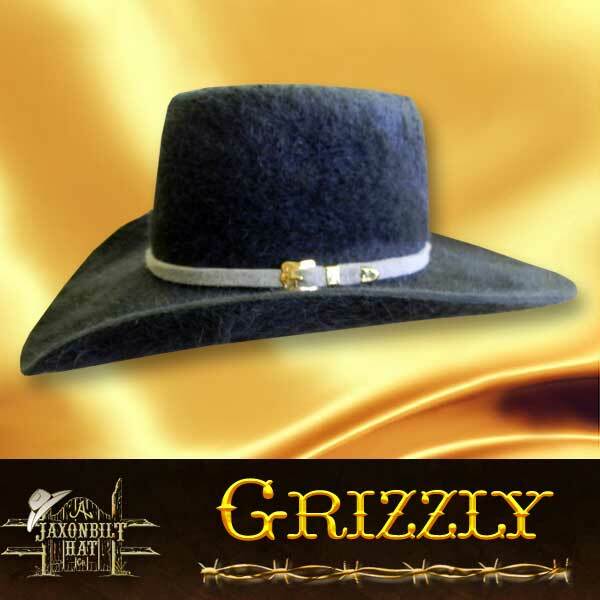 This is JAXONBILT’S newest hat line, “Grizzly” Finish Hats. This is also sometimes called a Shag Finish. These hats are genuine fur felt hats with a long hair finish. Choose your style and we will build to your specifications. 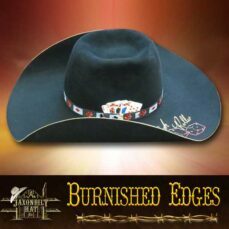 Available in a 4 inch brim, worth the price asked in anybody’s money. Colors available are Black, Chocolate, Dark Grey and Silver Belly. 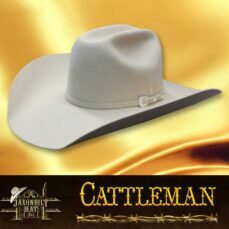 A unique hat for a unique person.